Do you have questions about our Crown battery banks, or questions about solar in general? Give us a call at 1-800-472-1142. 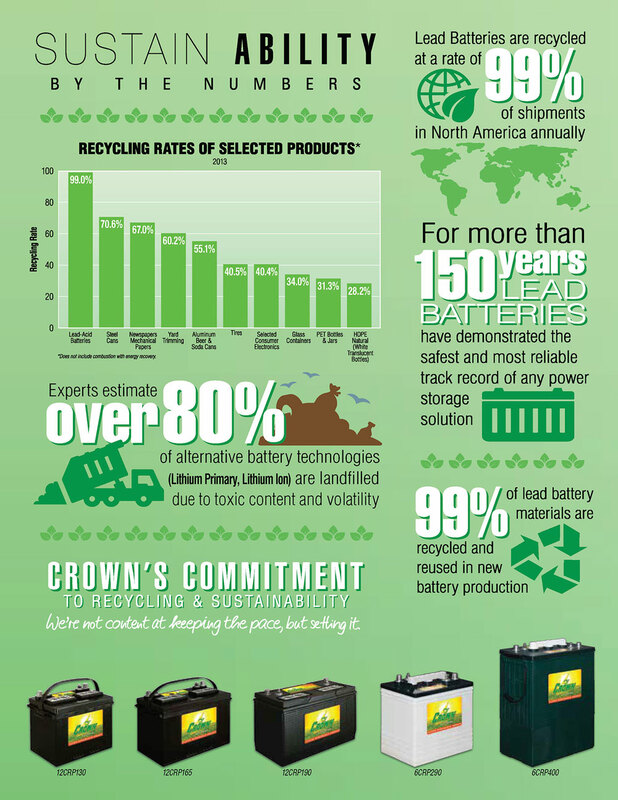 Crown AGM batteries are the preferred choice for backup power systems, off-grid cabins and homes, remote power systems, or anywhere else where reliable energy storage is required but battery maintenance isn’t possible. Wholesale Solar AGM battery banks include batteries, battery hardware and #2/0 AWG battery cables built in-house using the highest quality cable and terminal lugs.